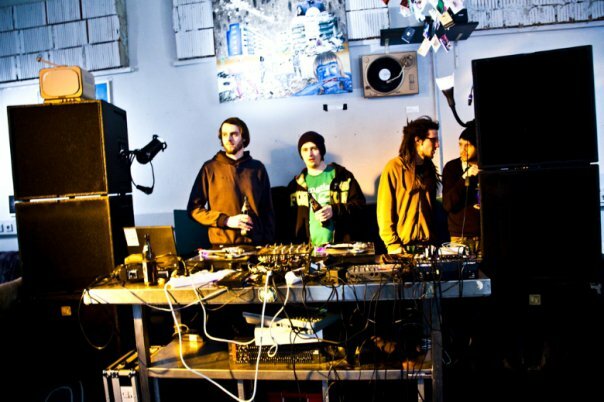 Duck Pond is a bunch of motivated artists and musicians, tryin to push the music & culture in Graz, Austria since 2007. In our free time we run some DIY partys, where we present upcoming musicians from all around the world and ourselfs. Our sound is very strong influenced by the dub & soundsystem culture, from 70´s analog sound to modern digital futuristic stuff. But this are only our influences, we try to keep our eyes and minds open for new stuff. Everybody of our crew has his own style, so we are wideley spread all over various bass and broken music styles. 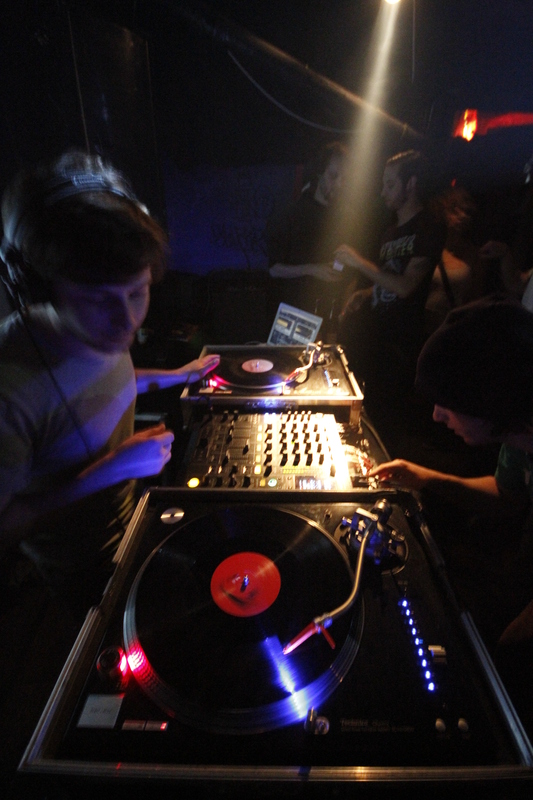 Just to name the major ones: dub, steppas, roots, ukbass, ukfunky and jungle. spread positive vibrations ! bass down babylon !